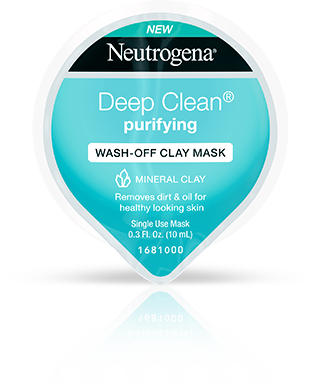 Give your skin an effective clean with NEUTROGENA® DEEP CLEAN® Purifying Wash-Off Clay Mask. This clay face mask goes deep down to pores, targeting all impurities including like dirt and excess oil, leaving your skin purified and healthy looking. The purifying mask contains two types of mineral clay, kaolin & bentonite to help maintain soft, healthy-looking skin while being gentle on skin at the same time. 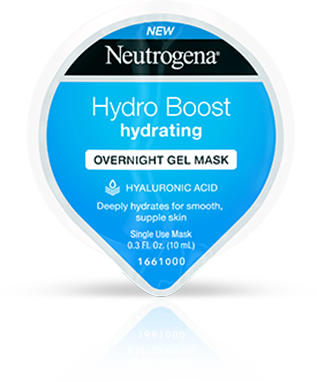 Use as part of your regular skin care routine by applying an even layer of the mask to clean, dry skin, avoiding the eye and lip area. Leave on for 15 minutes before then removing with water. 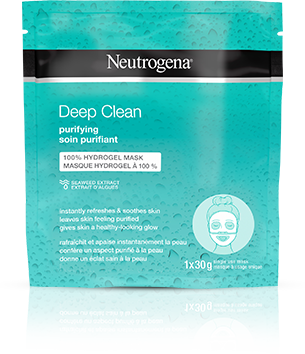 NEUTROGENA® DEEP CLEAN® Purifying Wash-Off Clay Mask is gentle on skin, oil-free, and non-comedogenic. 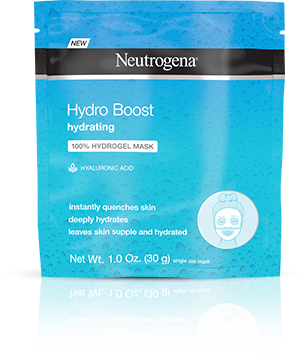 Each of our masks contains powerful ingredients and delivers clinically proven results. 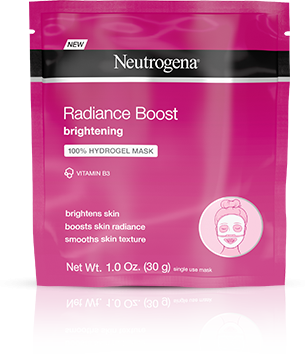 This mask helps brighten and boost skin radiance while curbing redness and irritation. It helps strengthens the skin’s outer layer and smoothes skin texture. Cleansing Kaolin Clay and detoxifying Bentonite Clay absorb oil and help remove impurities down to pores to be washed away.